A series of powerful storms approaching the US east coast this very week has locals in emergency mode and authorities warning of possible heavy damage. As these severe climate scenarios across North America continue to unfold so rapidly one after the other; first wildfires then almost immediately floods and storms, home and property owners alike will be needing to protect their structures with sheets of plywood panel, then rebuild and re-roof with lumber and other materials. The latest data over the past year or so shows that construction framing and dimension lumber demand for Do-It-Yourself, remodelling, and rebuilding is actually greater than that for new home building in the US. The US Department of Agriculture released a very interesting report September 7 which takes a deep look at the projection for US housing starts and demand for softwood lumber, and thus lumber price projections. Prestemon recently led the study that projects softwood lumber demand under different economic growth scenarios represented by real gross domestic product. The team of scientists tested several future economic growth scenarios represented by real US GDP through the year 2070. For the past 15 years, GDP has grown by an average of 2.4 percent each year. In the future, if real GDP grows by two percent, the model suggests 1.1 million new homes will be started. In that scenario, lumber demand would stay roughly the same as today, neither increasing nor decreasing substantially. If GDP grows faster than 2 percent, lumber demand will increase. But if GDP grows more slowly than 2 percent, demand for lumber will likely fall, the report found. People would be more likely to repair old houses, use less new wood, and become more efficient in how much wood they use in new houses. 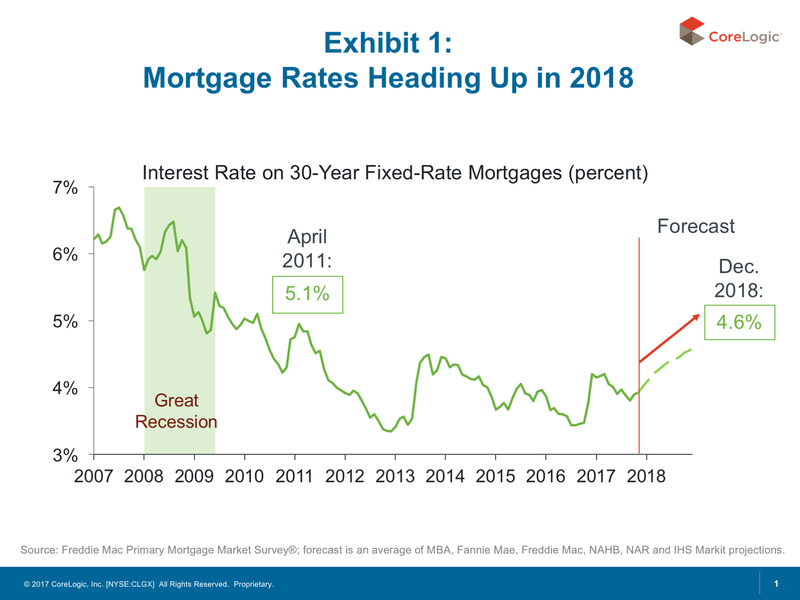 Looking more closely at lumber prices and demand, Jerry Howard, CEO of the National Association of Home Builders, said to Mansion Global Monday, that after the Trump Administration imposed tariffs on timber from Canada, softwood lumber prices initially soared upward of 60% higher than they’d been year over year. Canadian lumber supplies more than a quarter of what American builders use annually. Lumber prices have since settled down to about 23% higher than normal, Howard said. Builders have been aggressively raising prices for several quarters amid increased costs for lumber, steel and other building materials, according to Globe and Mail September 6. The industry has also been grappling with escalating cost for labour and land. 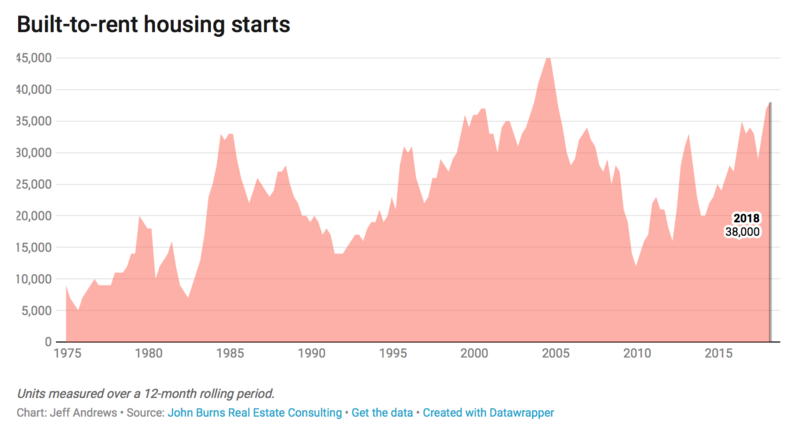 As well, increased built-for-rent production comes at a time when there’s already a shortage of houses for sale, which has played a huge role in home prices rising well beyond their pre-crisis peaks in most markets, said Curbed.com Monday. There have also been shortages of construction labor and softwood lumber, which have slowed the pace of home building in general. Built-for-rent production takes limited resources away from home builders who sell to an owner occupant. Taking a more detailed look at construction materials costs, total US construction in July was only +3.2% year-over-year, with private capital works, up +3.5%, advancing a little quicker than public/government works, up +2.9%, according to Daily Commercial News September 5. The year-over-year price movements for ‘final demand’ construction remain reasonably restrained. The ‘final demand’ price advances for the five type-of-structure categories range from a low of +2.6% for warehouses to +3.8% for office buildings. US Producer Price Index (PPI) data is calculated monthly by the Bureau of Labor Statistics (BLS). The PPI numbers are known as ‘factory-gate’ prices. They are what producers or providers charge for their goods or services when they ‘go out the door’. While the PPI’s ‘final demand’ construction price indices are still being held in check, the ‘input’ indices are rapidly shifting to higher ground. The PPI’s ‘inputs to new construction’ index is presently +8.1% year-over-year (y/y). The ‘goods’ component of those inputs is +9.4%; the ‘services’ component, +6.4%. The other y/y price increases are also displaying notable large jumps. Inputs to new residential construction are +8.1% y/y, with multi-family housing, up +8.3%, a stride or two in front of single-family housing, up +7.9%. Inputs to new nonresidential construction are +8%, with type-of-structure sub-categories ranging from a low of +5.6% for industrial buildings to a high of +9.6% for ‘highways and streets’. The PPI’s latest ‘inputs to maintenance and repair construction’ index in July was +8.2% y/y. Also included in the PPI data is a ‘special index (SI)’ for ‘construction materials’ and its most recent performance was +8.3% y/y. The cost index for ‘goods inputs into construction’ is now racing ahead at its fastest rate since September 2008’s +12.4%. 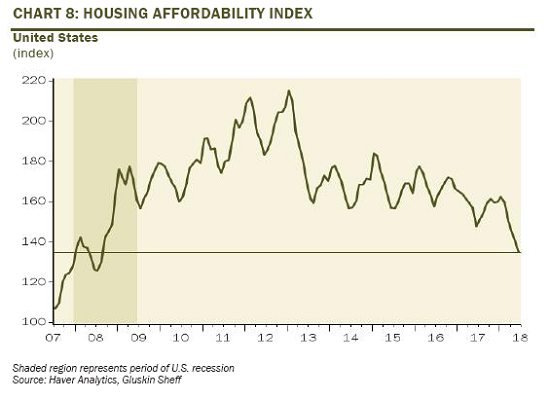 But that elevated rate of +12.4% a decade ago resulted from an artificial boom in homebuilding, said the latest BLS US Producer Price Index release.